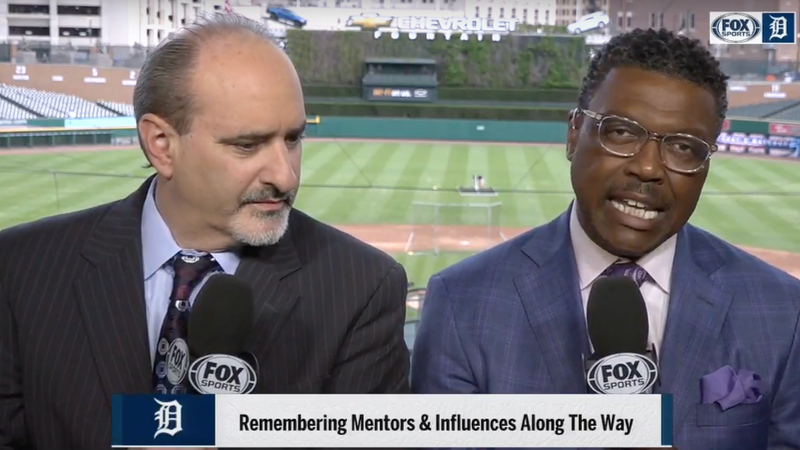 Play-by-play man Mario Impemba and color commentator Rod Allen have been calling Tigers games on Fox Sports Detroit together for over a decade—and they make a great on-screen duo, for what it’s worth. But apparently, putting two men together in a small box and forcing them to talk for several hours 162 games a year for 15 seasons can lead to some tensions, and that’s showed this week. The Athletic credited the tension to a difference in broadcasting styles and personalities, which the two find harder to smooth over off air. Impemba and Allen did not broadcast the Tigers game on Wednesday, and according to the report, they had separate travel arrangements back to Detroit. Update (5:20 p.m. ET): WDIV in Detroit is reporting that the physical altercation involved Allen choking Impemba from behind. Allen did this “because of a disagreement over a chair in the booth,” according to the report.